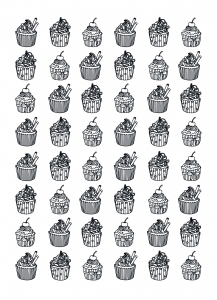 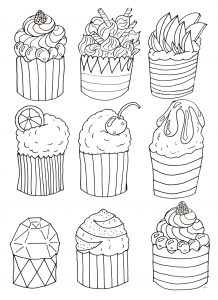 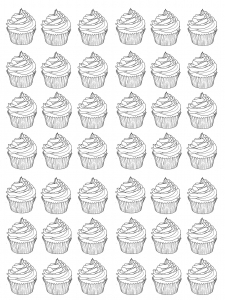 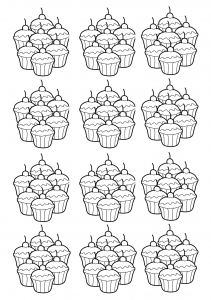 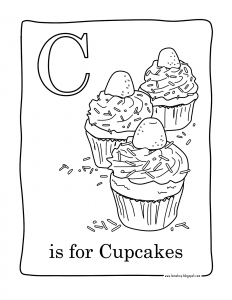 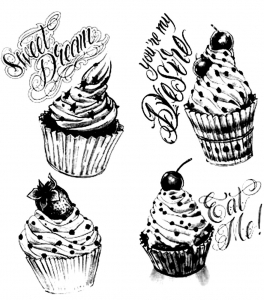 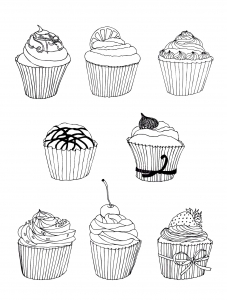 In a library section "Coloring books for adults", you will always find collections of Cupcakes coloring pages books! 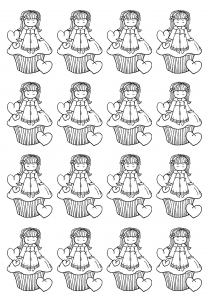 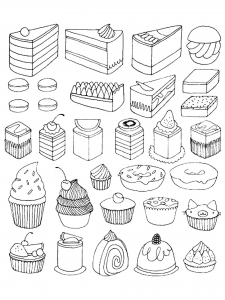 Here are our Coloring pages of Cupcakes, cakes and other desserts : the level of complexity does not reach other coloring pages of this website, but you could reach very relaxing coloring . 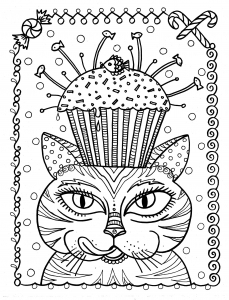 Fish Cupcake for this cat ! 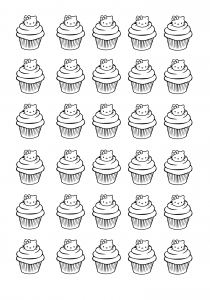 Hard level ! 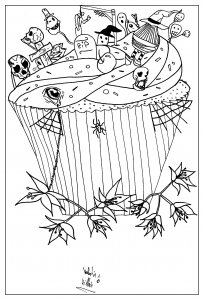 Brave explorer of coloring pages, are you hungry ? 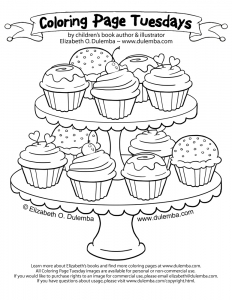 Yum-yum, many coloring page easy to colors ... and eat ? 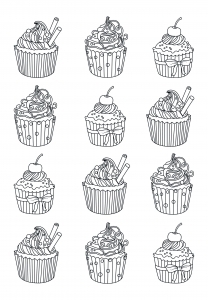 Everything you need for the perfect tea-time ! 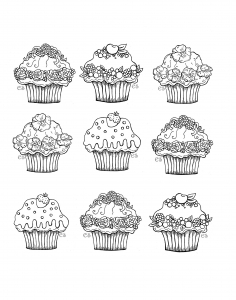 Various and different Cupcakes ready to be eaten ! 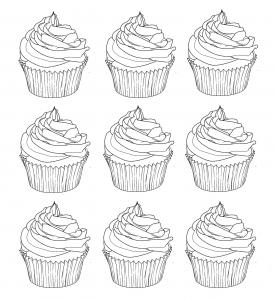 If Andy Warhol had painted cupcakes, it would have looked like that ! 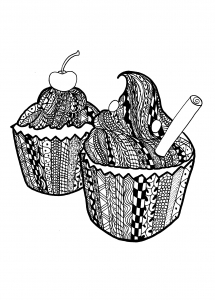 It's up to you to add Pop Art colors. 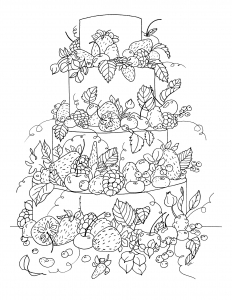 nec eleifend dapibus porta. 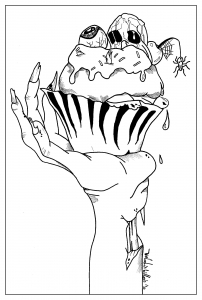 lectus id felis efficitur.